As a young drummer, I sometimes had a hard time finding ways to practice. The desire to practice was there, but the noise associated with my practice drove everyone else in my house nuts. Today’s drummers have a little more luck in that department. There are some great products out there that can quiet your kit down, so that means more practice time for you! Two of the best products on the market for volume control are the Remo Silent Stroke drumheads and the Zildjian L80 Low-Volume cymbals. Now you can buy them both together! 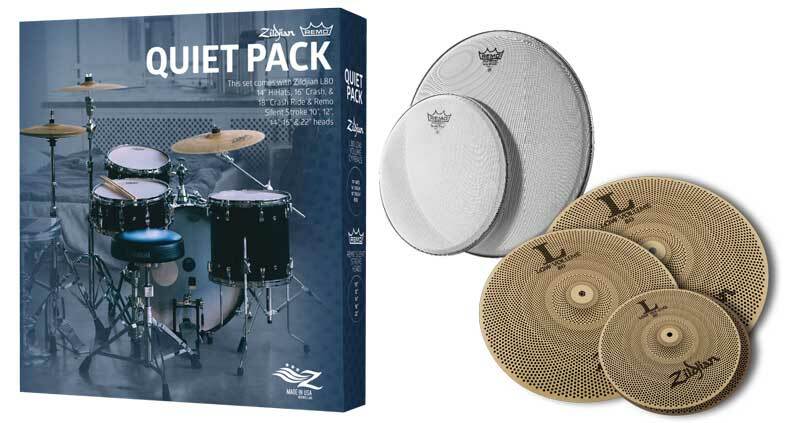 Introducing the Zildjian Quiet Pack (insert pack picture here). The pack will sell for $349.95 and will be available for a limited time only. Email us at chops@chopspercussion.com or call 877-900-DRUM to place your order today! 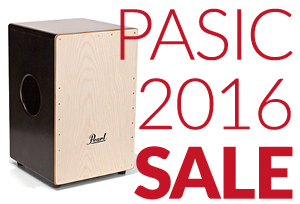 Chops will be manning the Pearl booth this year at PASIC. Because of that we’ve scored some great deals that we can pass on to you. Check out this list and let us know if there’s anything you’d like to grab before the booth opens on Thursday. 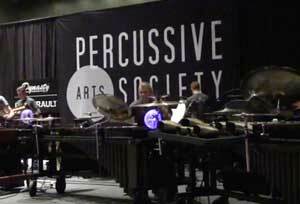 The Percussive Arts Society International Convention (PASIC) is taking place this week in Indianapolis. 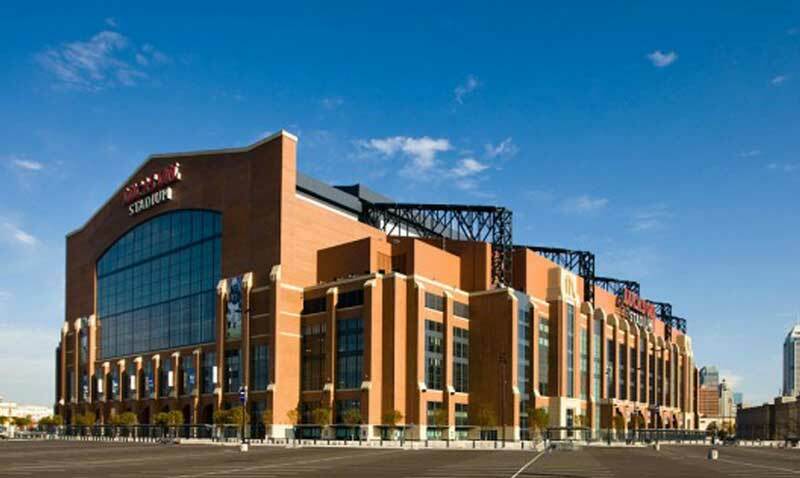 Here are some great reasons on why you should be there. 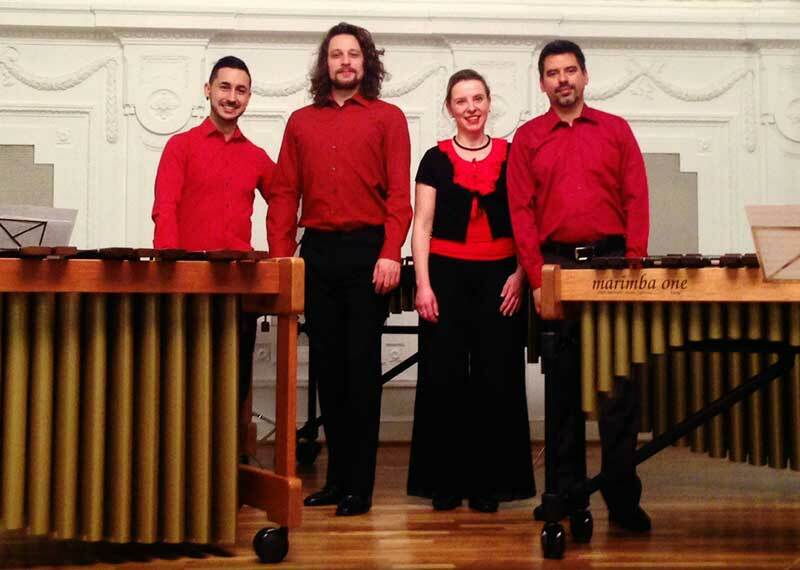 Guest post on the blog by Justin Ramirez of the Percussive Arts Society.